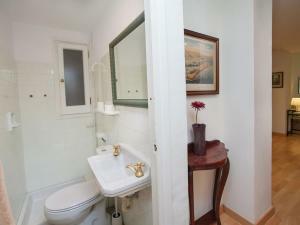 A 6-minute walk from La Pedrera, Apartment Eixample Dret Còrsega Roger de Llúria is located in the Gràcia district of Barcelona. 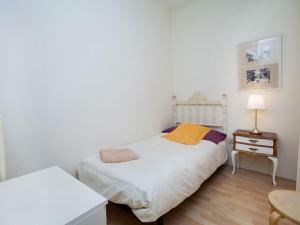 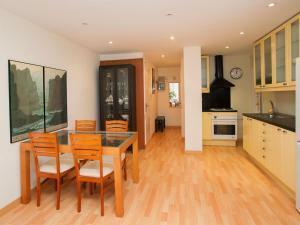 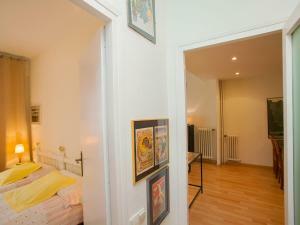 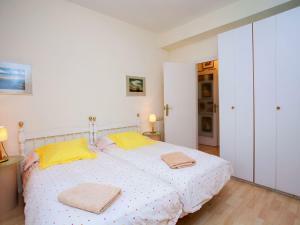 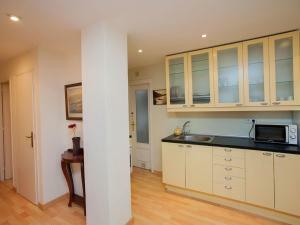 The accommodation is 1 km from Casa Batllo. 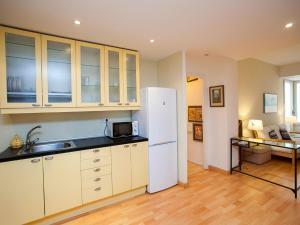 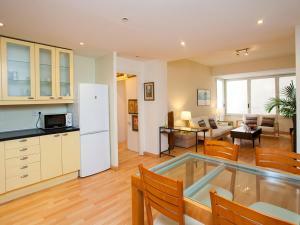 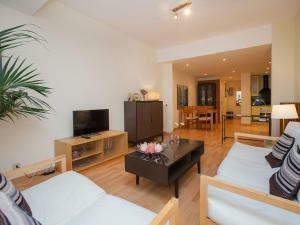 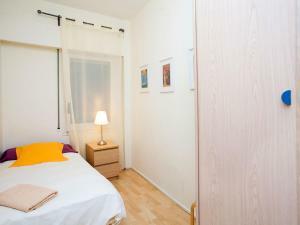 With free WiFi, this apartment offers a TV and a kitchen with oven. 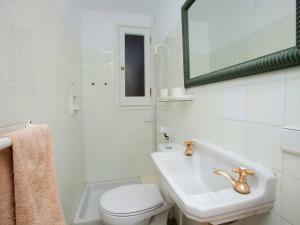 The bathroom features a bath. 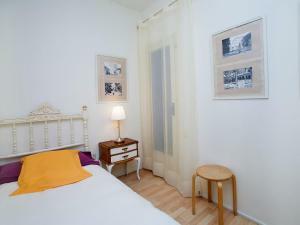 Tivoli Theatre is 1.9 km from the apartment, while Sagrada Familia is 2.2 km from the property. 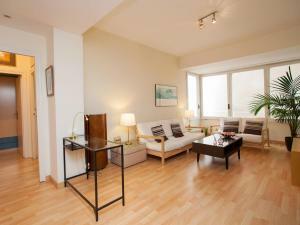 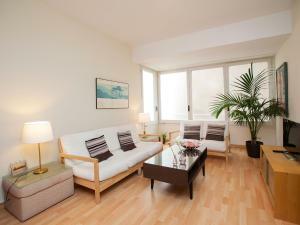 The nearest airport is Barcelona El Prat Airport, 16 km from Apt Còrsega Barcelona.